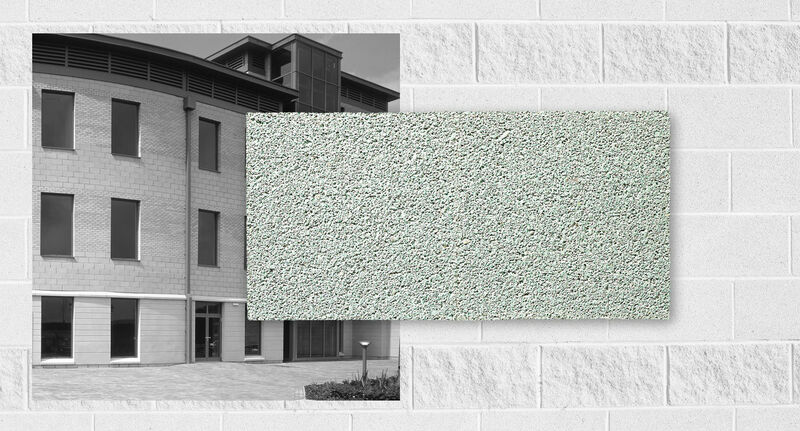 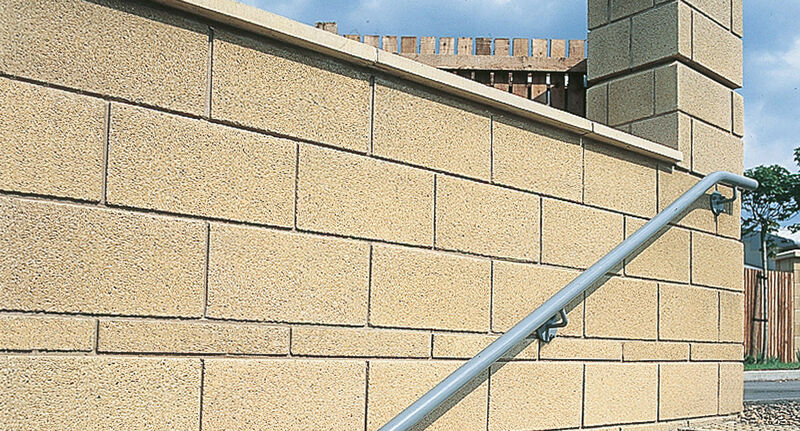 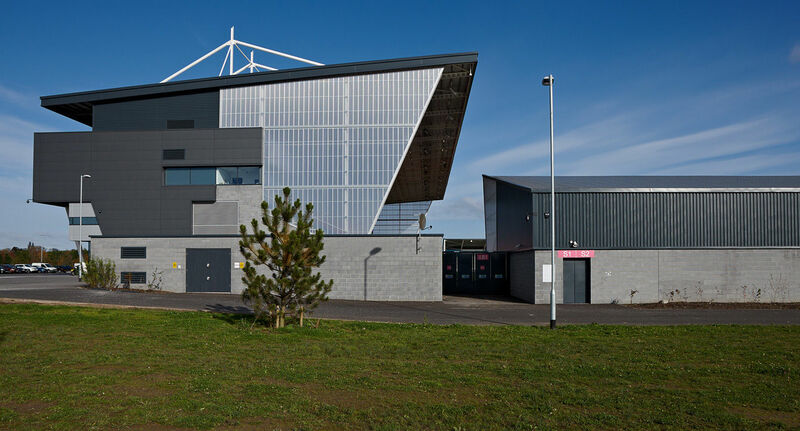 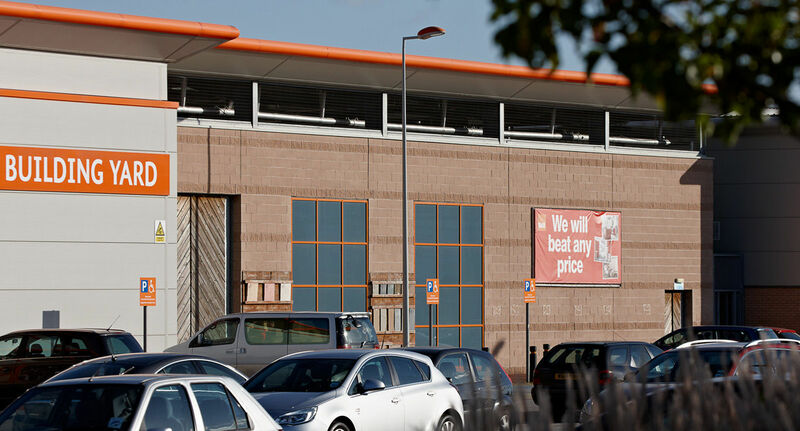 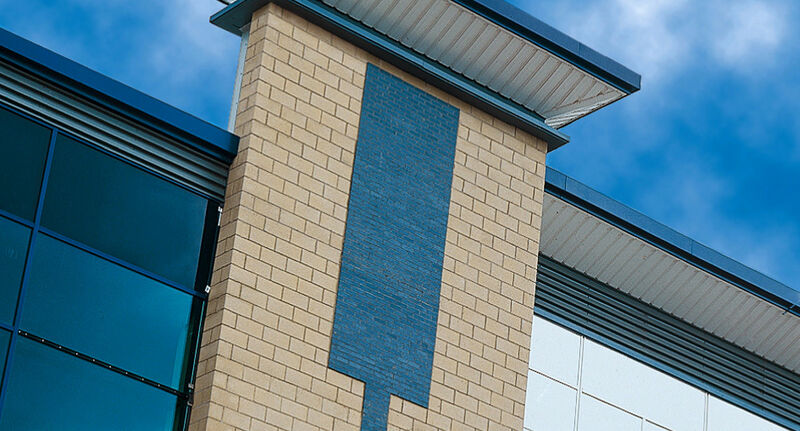 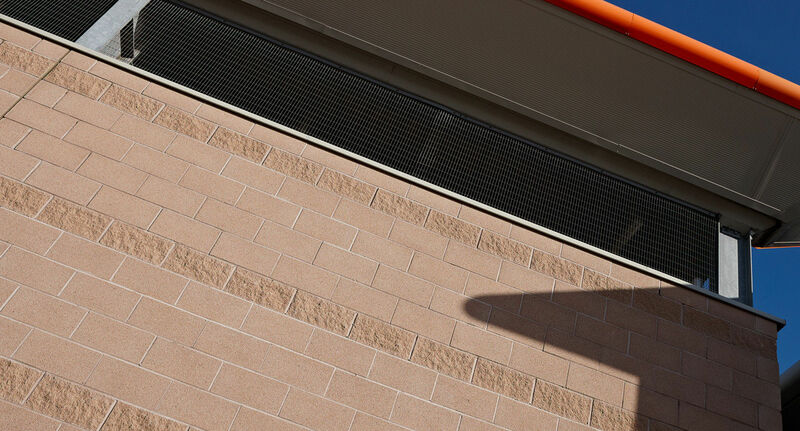 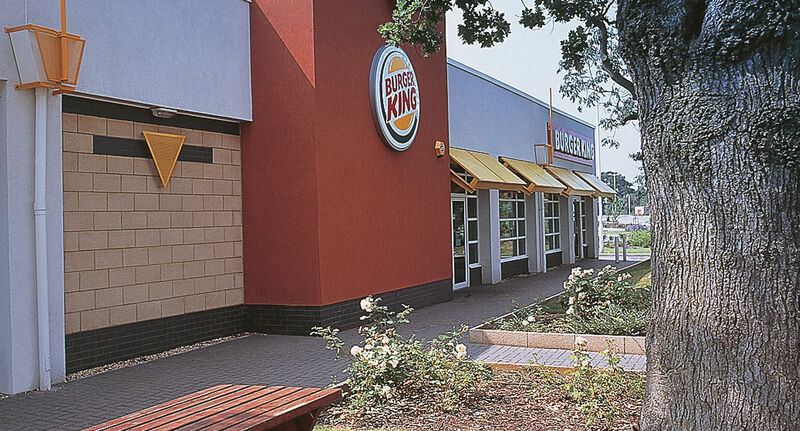 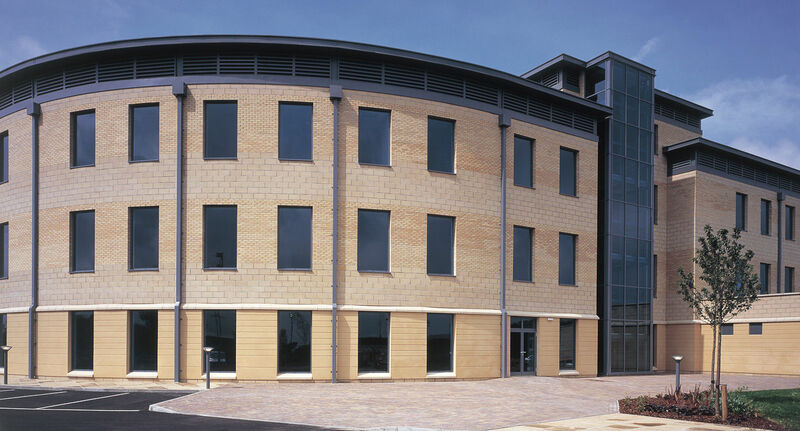 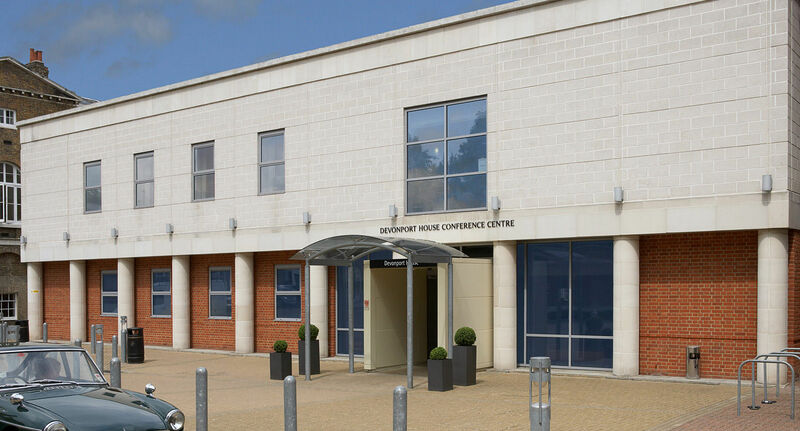 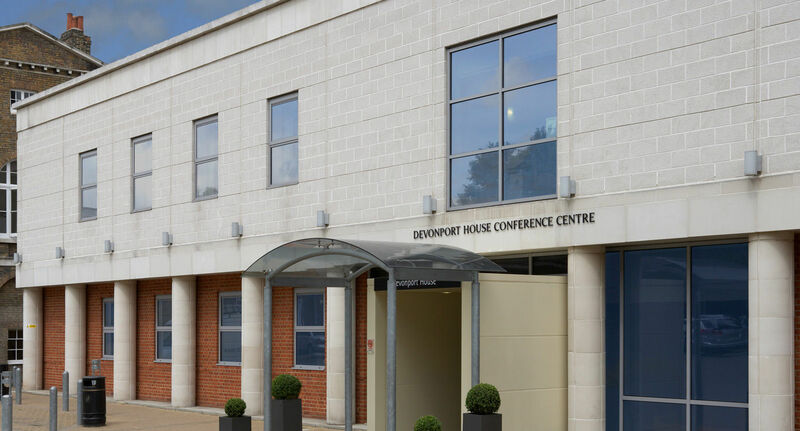 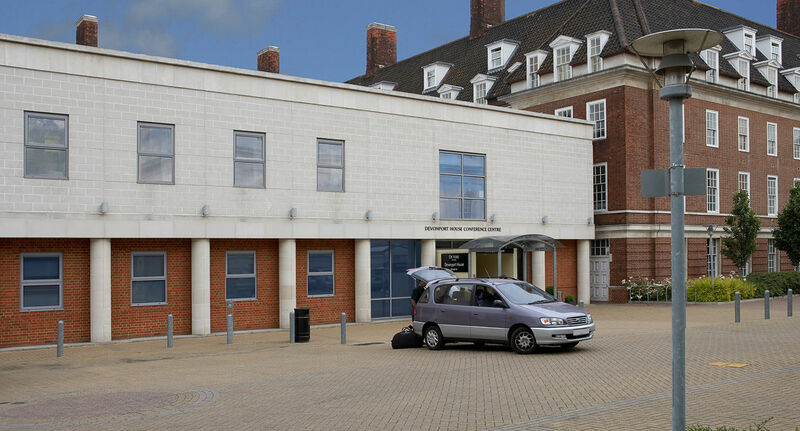 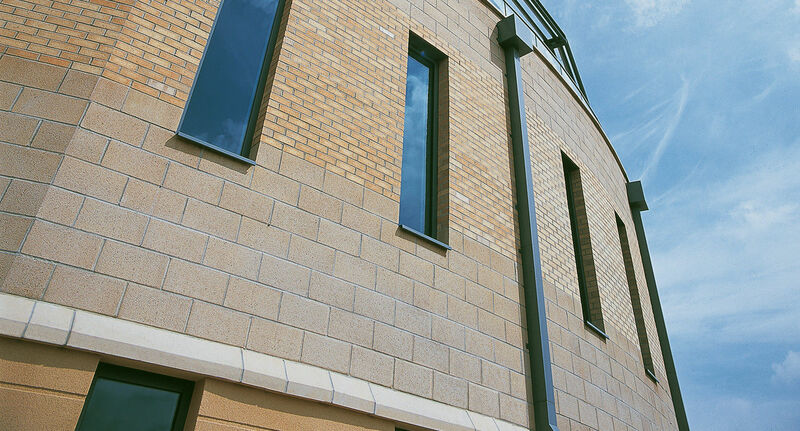 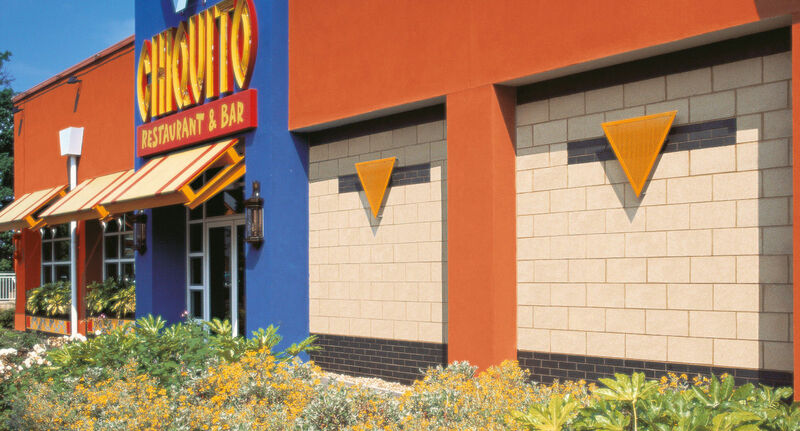 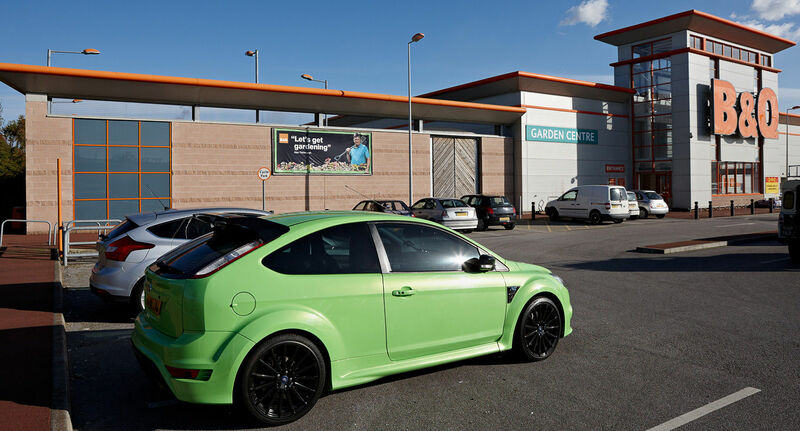 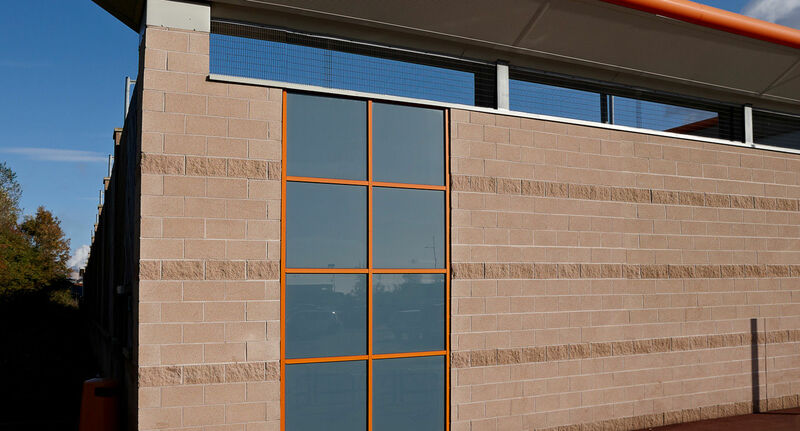 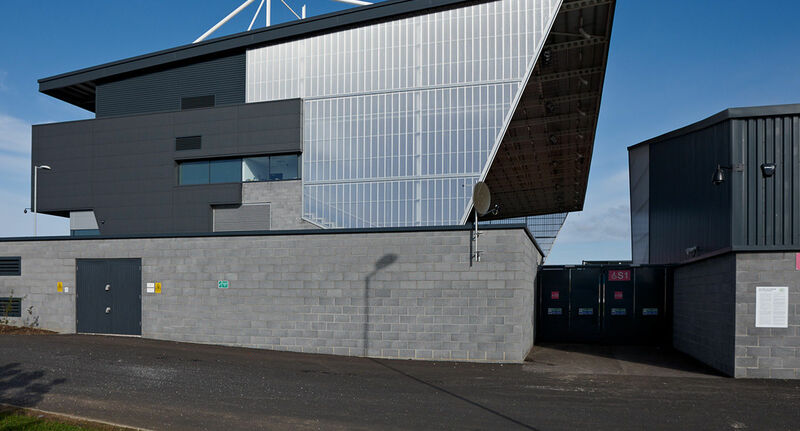 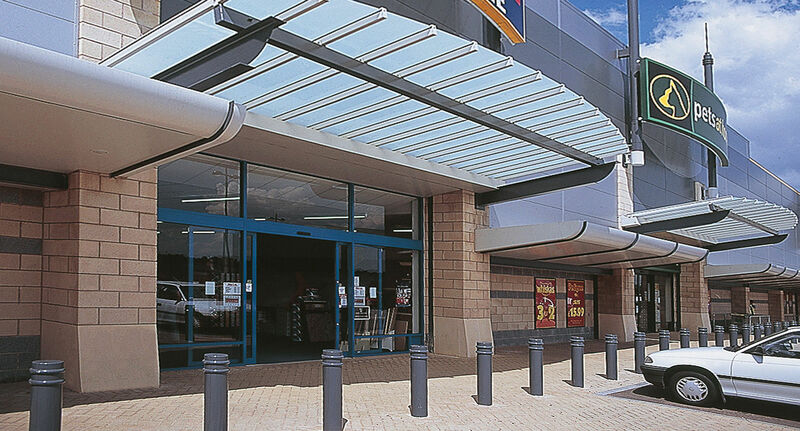 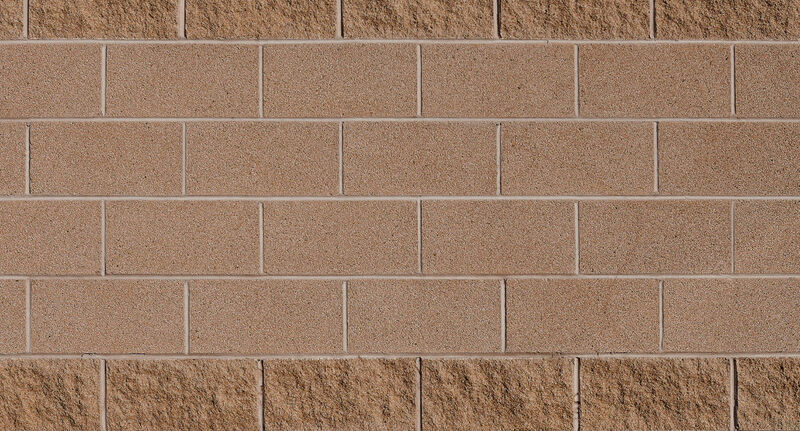 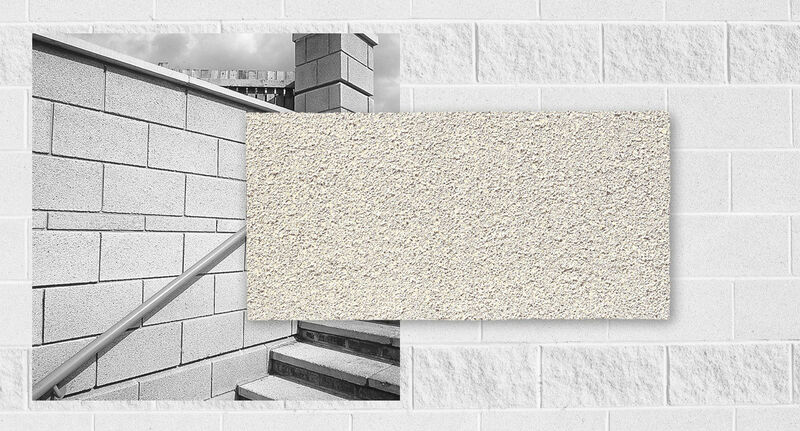 The closer textured face of the TEXTURED range offers an interesting and attractive external or internal wall surface. 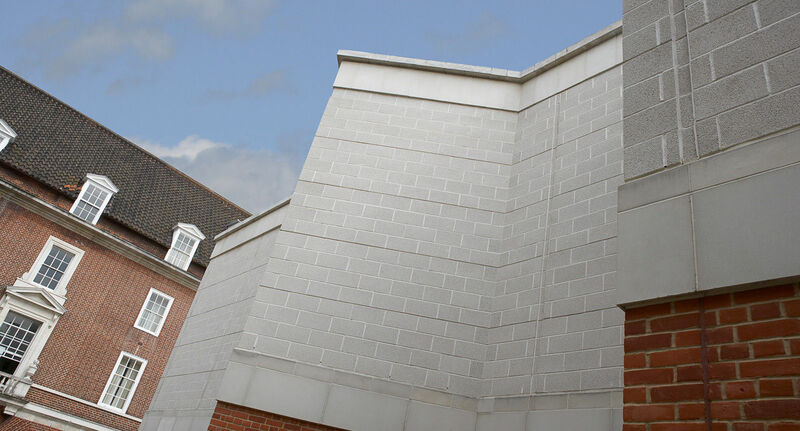 It is a practical and exciting alternative to smooth face blocks. 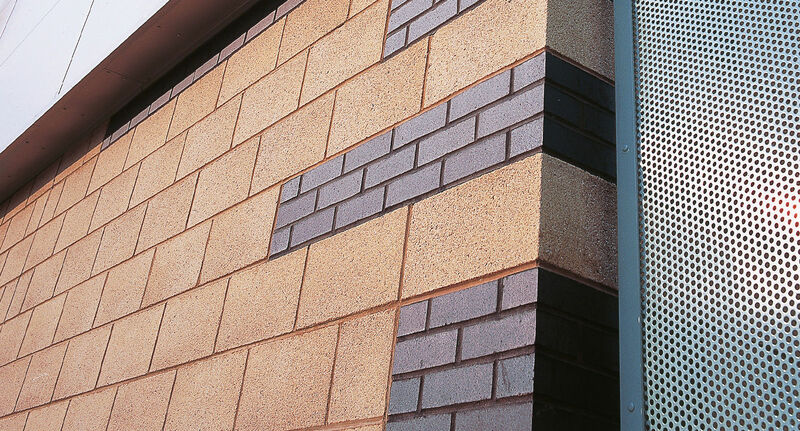 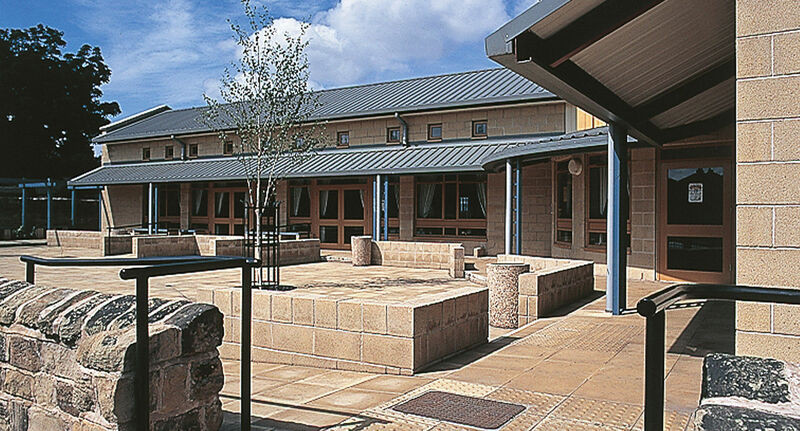 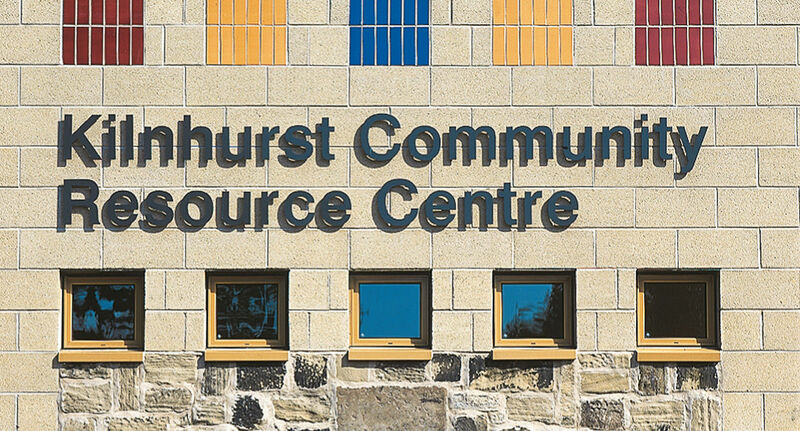 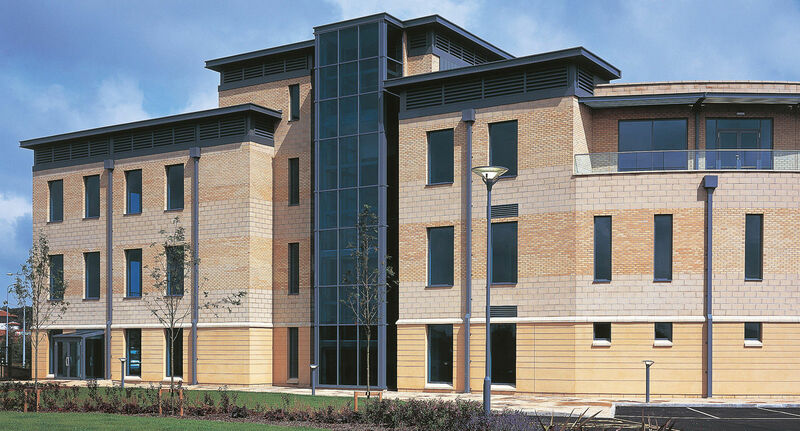 Textured Masonry available in eight visually pleasing colour choices provides specifiers with the best practical masonry solution.